Students who an instrument with Wolverhampton Music Service benefit from the use of an instrument FREE OF CHARGE. Many people, however, choose to purchase their own instrument once they have reached a particular level, usually after learning for a year or two. The quality of an instrument is one of the most important things to consider when buying an instrument. There are many stores and websites that offer excellent prices, but beware, cheap does not necessarily mean good quality. It is essential that you get the right advice before purchasing any instrument and asking your Music Servcie teacher is a good place to start. A scheme enabling the purchase of an instrument at an educational price without paying the VAT is available to parents/guardians who are Wolverhampton residents (where council tax is paid to Wolverhampton City Council), whose child receives regular instrumental lessons, attends a Wolverhampton City Council secondary school and is a member of an ensemble at school or The Music School. 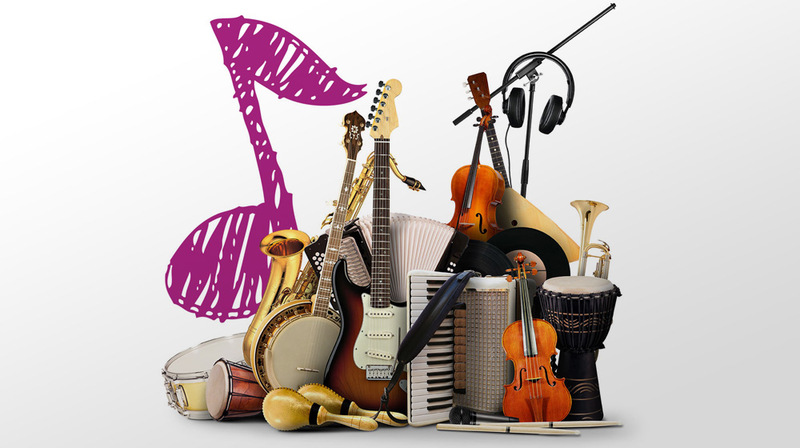 Students parents/staff can speak to their instrumental teachers or Contact the music serevice for further information on purchasing an instrument.